The National Police Chiefs’ Council (NPCC) helps the police cut crime and keep the public safe by joining up the operational response to the most serious and strategic threats. Focusing on operational delivery and developing national approaches on issues such as finance, technology and human resources, the NPCC work closely with the College of Policing, which is responsible for developing professional standards. The College of Policing is the professional body for policing. They are working to find the best ways to deliver policing in an age of austerity. The police service faces a series of challenges - from the transformational change that police forces must make to deliver savings and reduce crime, to increasing complexity of the threats to national security, public safety and public order. The College is helping to meet these challenges. Operating in the public interest, the College is an autohrative voice in policing, continually reviewing how it supports the police service. Assists PCCs to share practice and identify ways to achieve efficiencies through collaboration. 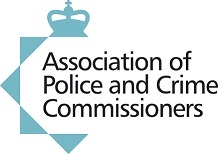 With regards to Mental health, the APCC ensures PCCs have a national voice through portfolio lead Matthew Scott and deputy lead Martyn Underhill. Matthew has worked hard to ensure PCCs’ views are represented at a national level and in 2017 was asked to join a national review of the Mental Health Act. Police Professional is the only regularly published print journal for the police and is now available in digital format for use with Apple, Windows and Android devices and computers. The system we have designed and developed are currently being deployed with the Metropolitan Police as well as currently to the Lincolnshire and Essex Police. Christine Graham Consultancy Ltd are community safety and anti-social behaviour specialists able to provide a wide range of training courses and consultancy. With a commitment to supporting practitioners we provide a free weekly bulletin keeping you up to date with developments in the field, host a website supporting practitioners using the new ASB tools with developments and experiences from others, and low-cost Community Safety Forum events that bring together practitioners to explore different topics. Christine Graham delivers a full day course - ASB and Mental Health which can be delivered in house for groups from 6 – 25 delegates. Restoring self-esteem, bringing back smiles to faces and keeping young lives on track. 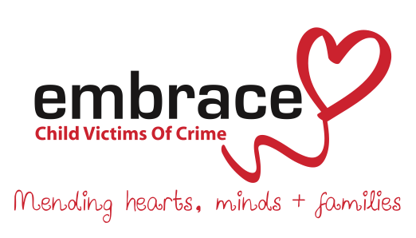 Embrace CVoC, a leading children and family charity, works across the UK to support children and families whose lives have been devastated by crime. We provide four distinct areas of support - practical, specialist, emotional and ‘cheer up’ and tailor packages to individuals. Increasingly, we are developing our family-focused therapeutic support, working with our own database of counsellors and child/family specialists from our national partner, Relate. We don’t believe that any child needing specialist help should have go on a waiting list and we offer a ‘no wait’ access to counselling support based on individual need and the availability of funding. 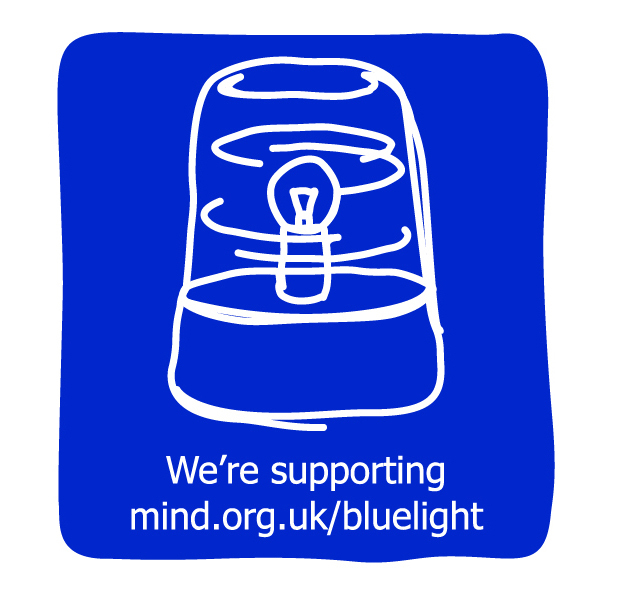 Mind is delivering the Blue Light Programme to provide mental health support for emergency services staff and volunteers from ambulance, fire, police and search and rescue services across England and Wales. Our independent research shows that members of the emergency services are even more at risk of experiencing a mental health problem than the general population, but are less likely to seek support. 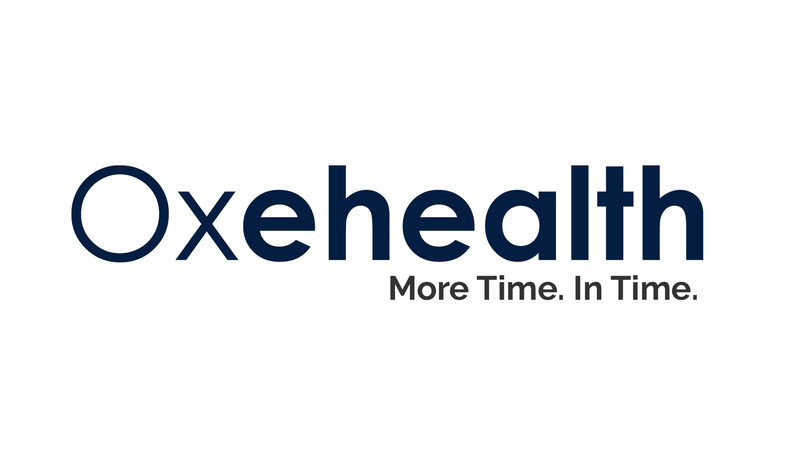 Oxehealth Police solution is a breakthrough in safer custody alerting detainee officers to critical events enabling staff to respond rapidly and intervene appropriately. Oxehealth have managed this using standard camera technology, clever computer processing and workflow compatible displays. We have partnered with some of the UK’s largest police forces to develop user led solution and continue to offer commercial solutions with our partners. SilverCloud Health is the leading provider of outcomes-based online behavioural health solutions to help people build resilience, improve wellness, and treat mental health and chronic health conditions. Developed on more than 15 years of clinical research the platform provides online access to more than 30 evidence-based programs to deliver bespoke care that is highly accessible and clinically effective. The company partners with more than 200 healthcare organisations to deliver personalised online care for more than 180,000 patients. For more information visit our website at www.silvercloudhealth.com, tweet us @SilverCloudH or follow SilverCloud Health on LinkedIn.